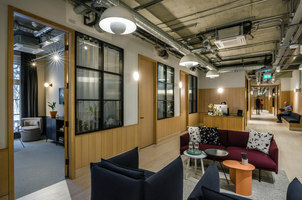 Co-working spaces are said to have emerged in European hackerspaces of the 1990s and really came into being at the turn of the millennium in Silicon Valley, where independent programmers would share an office in order to collaborate and exchange their knowledge. 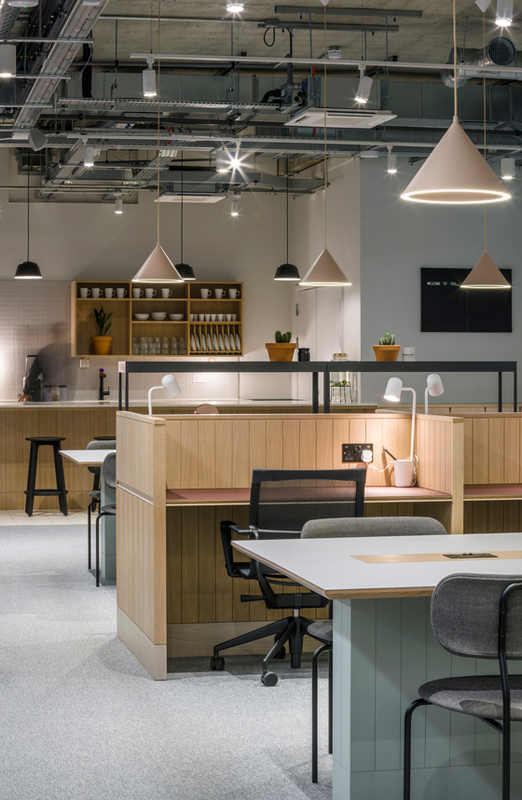 Much has changed, and the companies using co-working spaces are more diverse than ever, but sharing resources, facilities, and establishing new contacts are still at the heart of this typology. 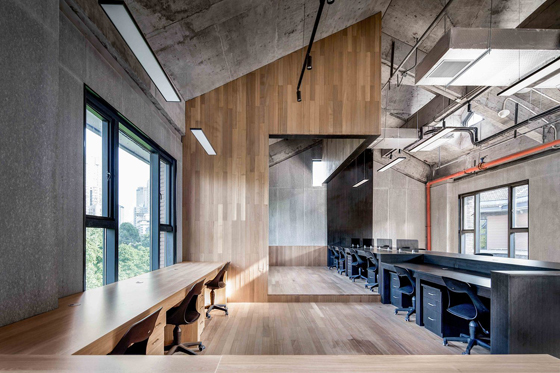 It’s not just the established tech hubs that have seen the emergence of these practices. 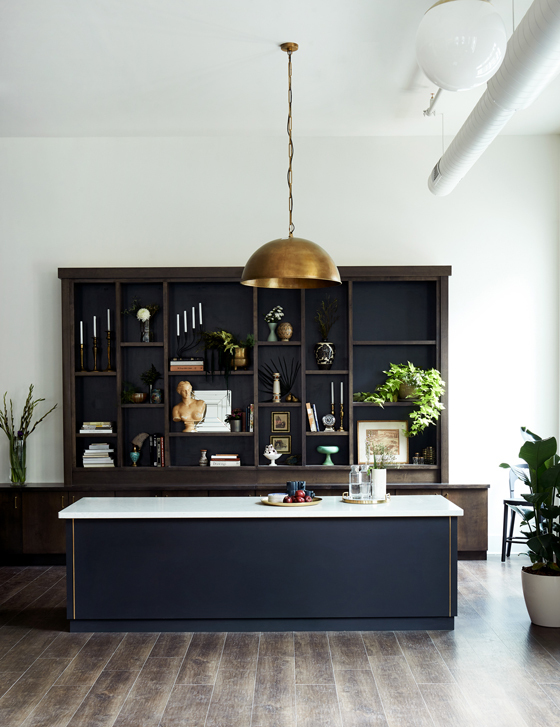 In Pittsburgh, co-working company Beauty Shoppe has opened an outpost in the century-old Pitt Building. 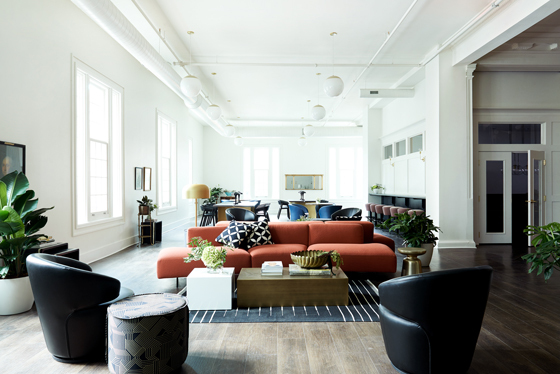 Conveniently located in Downtown Pittsburgh, this co-working space restores the Art Deco grandeur of the original building with contemporary furnishings and up-to-date facilities. The workplace also offers a rich programme of networking and social events, as well as catering, educational and entertainment facilities and an ancillary event space called the 'Warehouse'. 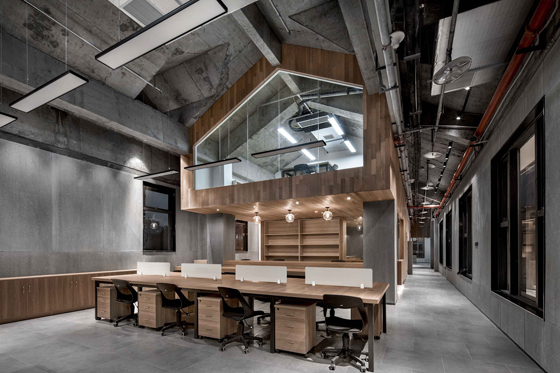 Chinese cities are also seeing a proliferation of co-working spaces. 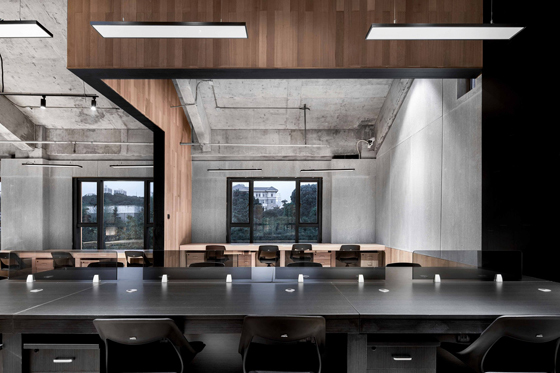 Take the Zhongshan Road Coworking Space which is located in an old factory in the city of Chongqing. 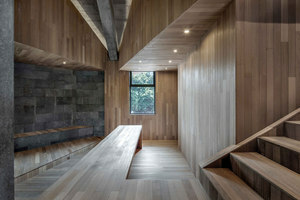 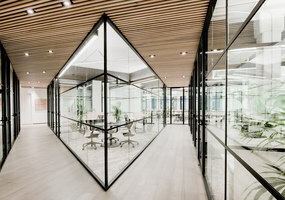 Conceived by architecture practice VARY DESIGN, the renovation involved creating private and public zones in two separate, but adjacent buildings, and lining these with a new corridor. 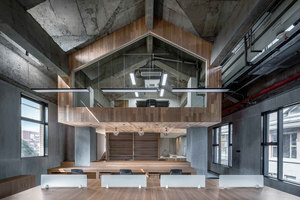 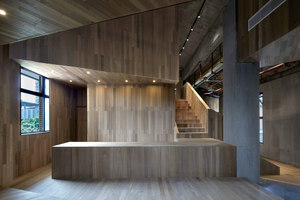 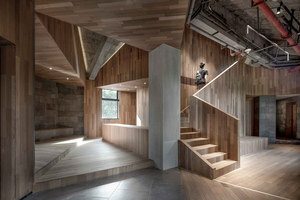 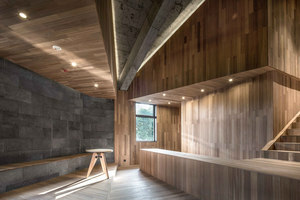 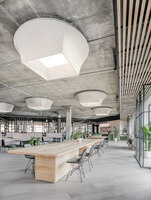 The old concrete structure of the factory has been left exposed and enhanced, while the architects added wooden walls, cabinets and mezzanines to create a rich spatial experience. 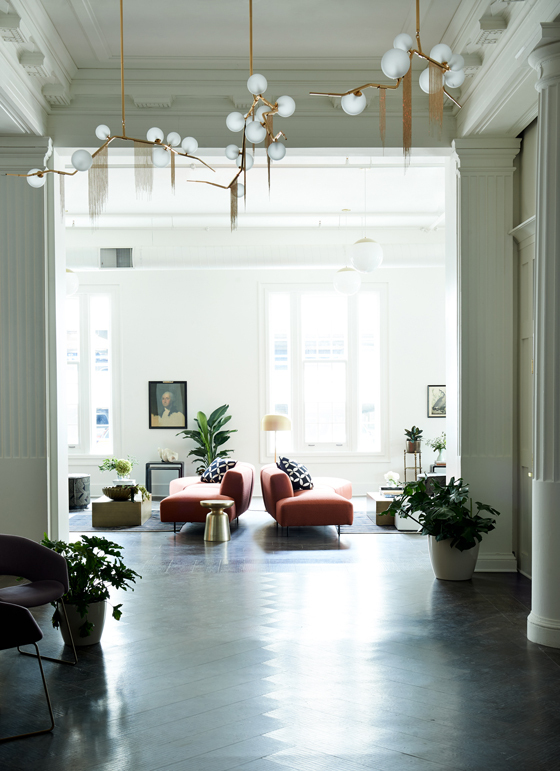 While tech giants like Google and Facebook emulate co-working spaces in their headquarters, real co-working offices are of course still thriving in their spiritual home of San Francisco. 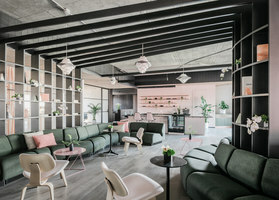 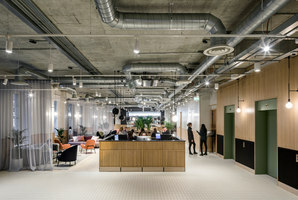 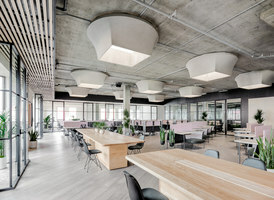 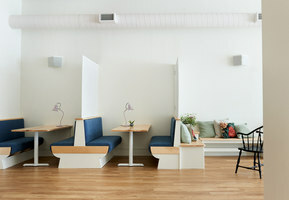 Designed by Yves Behar and Amir Mortazavi of M-PROJECT, the CANOPY Jackson Square co-working space combines open plan offices with sound-absorbing materials and a gentle palette of millennial pink, pale wood and concrete, while the meeting rooms range from simple, glazed pods to mid-mod inspired executive suites. An outdoor terrace with heated seating and plants throughout the office create a light, informal air as well as contributing to their user’s psychological well-being. 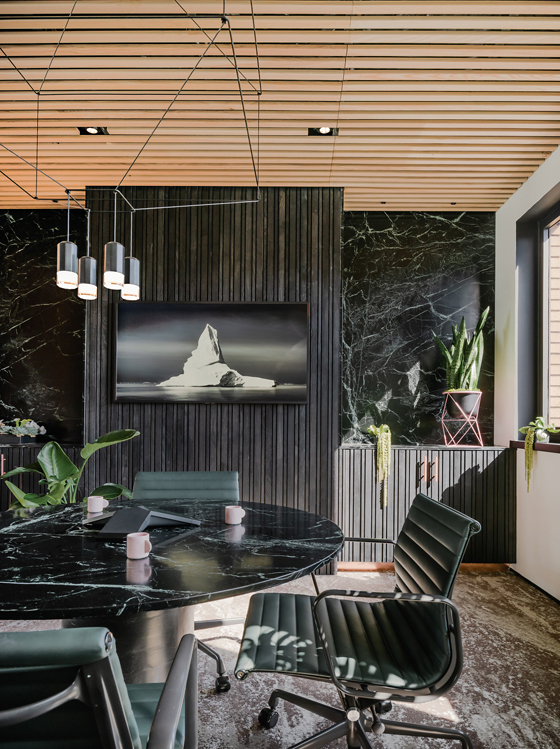 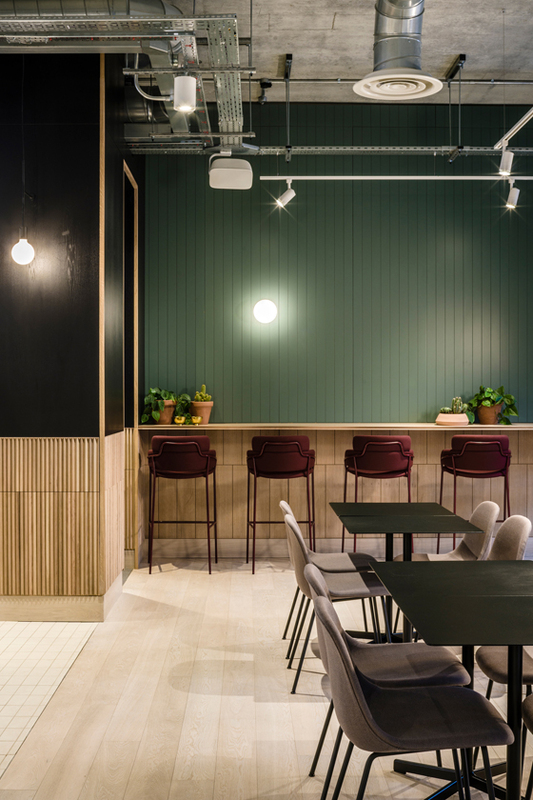 In London, tastes run a little more eclectic, especially in the recently opened Thomas House, designed by SODA Studio, who are known locally for their innovative workspaces. 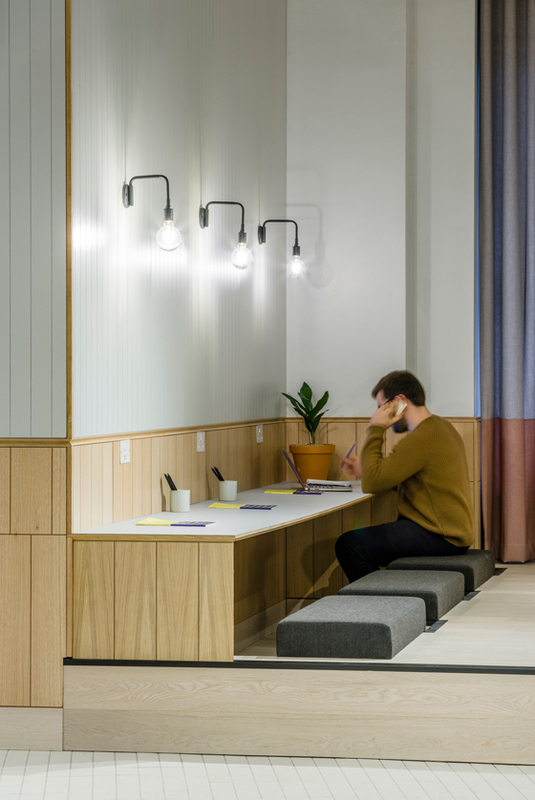 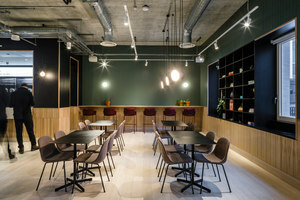 This co-working space is located in a 1980s pastiche building, and the architects have chosen to draw inspiration from interiors of the Regency period, producing pared-down, paneled walls, and generously proportioned spaces with exposed ceilings. 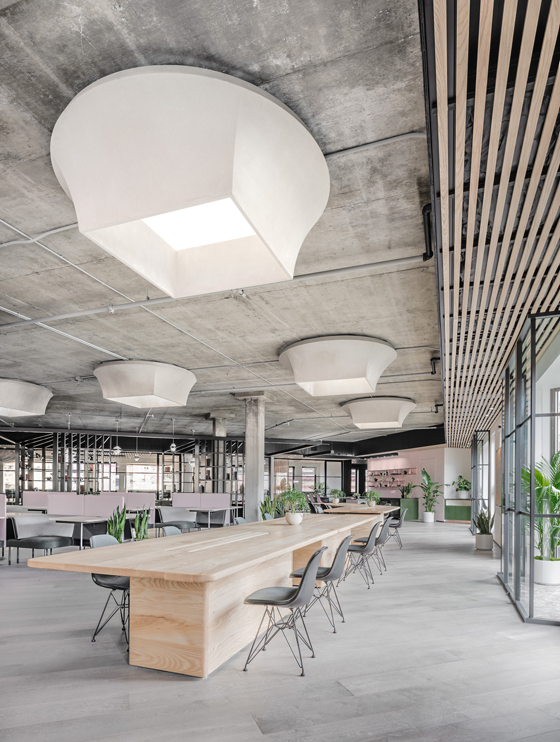 Communal spaces have been created where the two wings of the building meet, while a new rooftop terrace and meditation space gives the occupants a moment to withdraw from their busy daily routines.